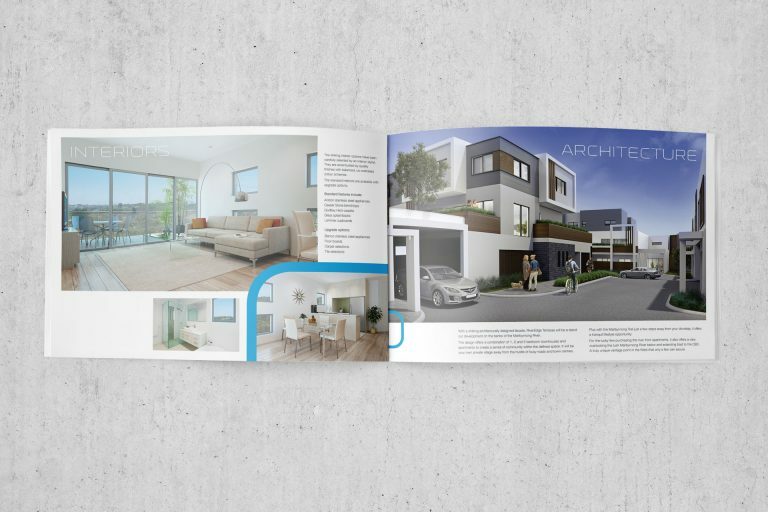 This development is one of the first of it’s kind in Braybrook, in the Western Suburbs of Melbourne. 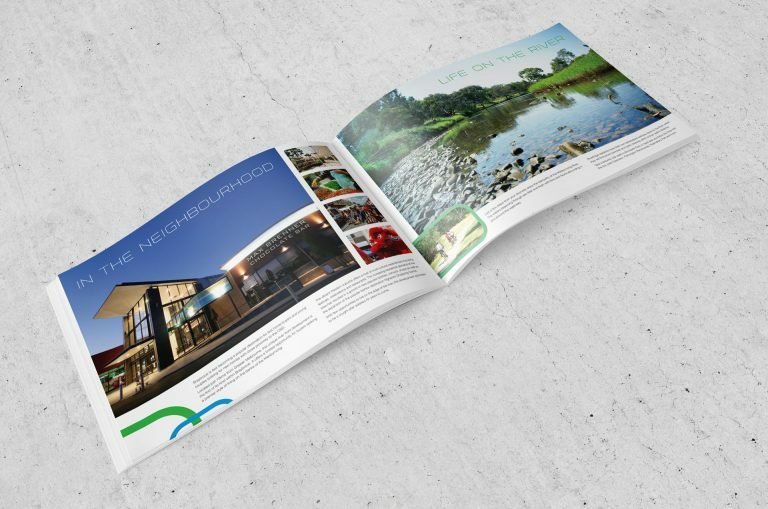 The developer approached us after he had finalised renders, seeking a suitable campaign. 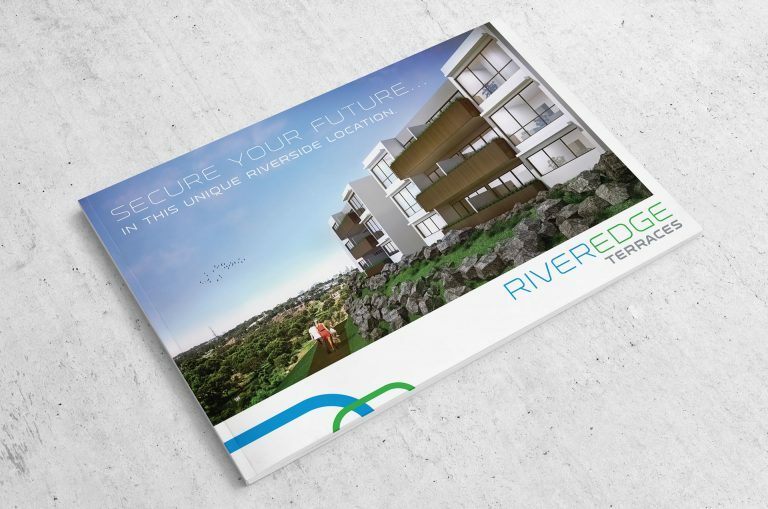 Located on the banks of the Maribrynong River, the first part of the process was to name the development. 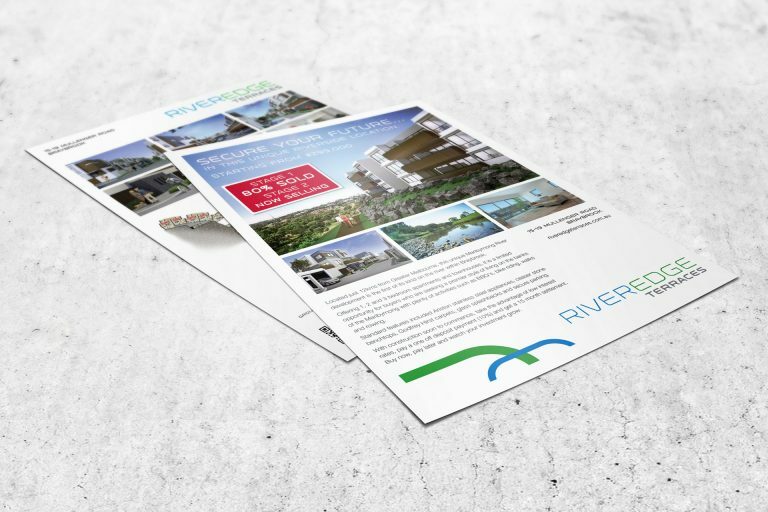 The development was unique to the area, and appealing to investors and young families with it’s proximity to amenities and transport. 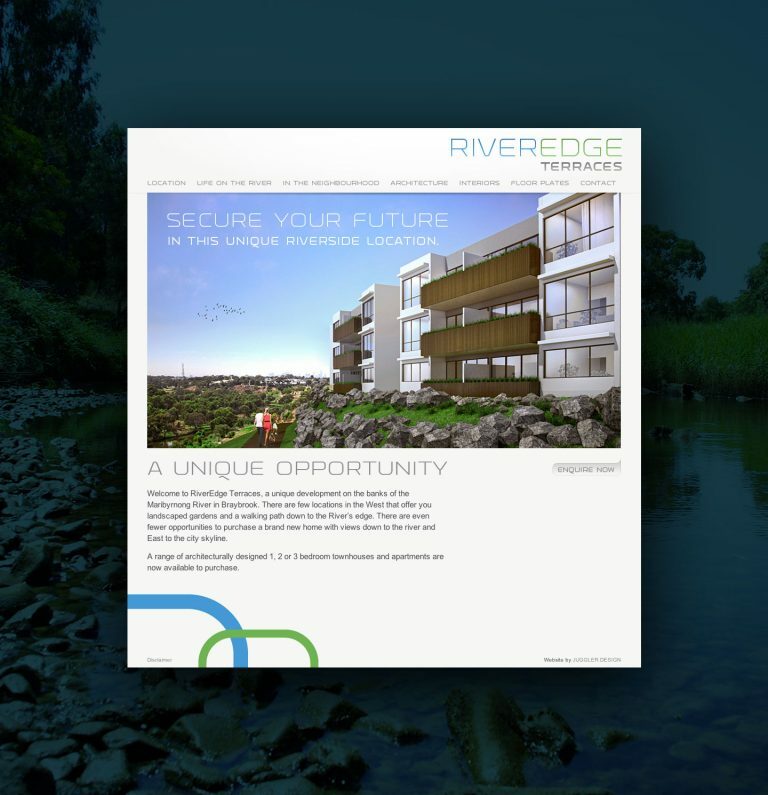 The selling campaign focused on the River being integrated into the living environment, the uniqueness of the development and a refreshing design in amongst an otherwise industrial area of Melbourne. 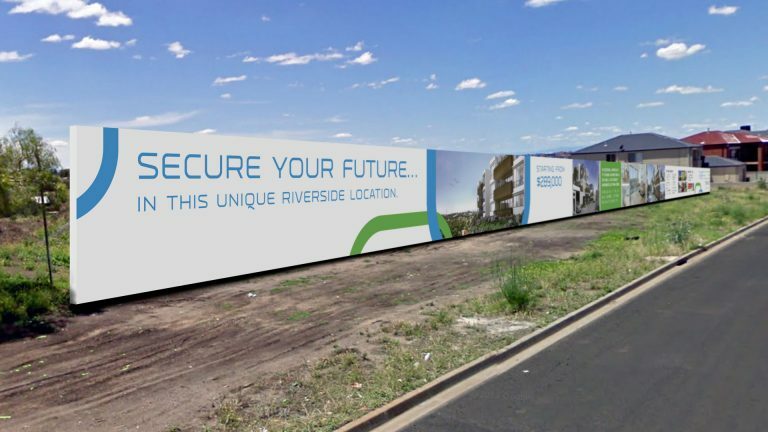 The developer attracted a large investor base prior to build commencement and had sold 90% of the properties prior to the completion of the build.